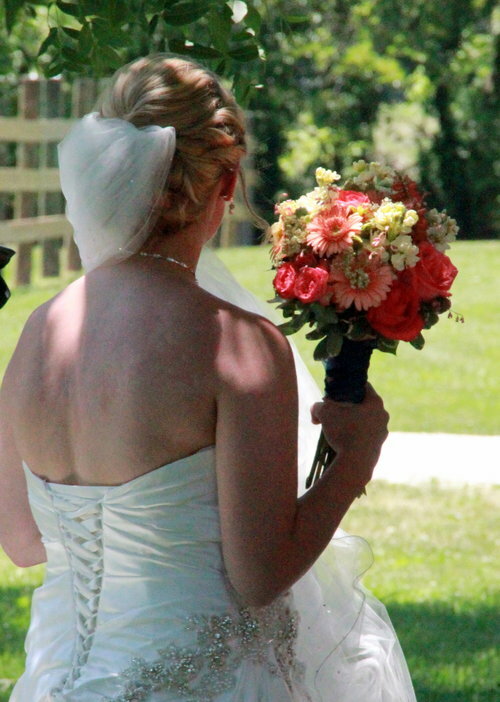 Walnut Grove Farm Florals specializes in wedding arrangements and seasonal specialties. All of our designs are handmade with fresh or dried flowers. Please check out our website below for more floral images and follow us on social! We would love to make your special day beautiful!